If you think you know who it is then just tap your guess out in the form below! 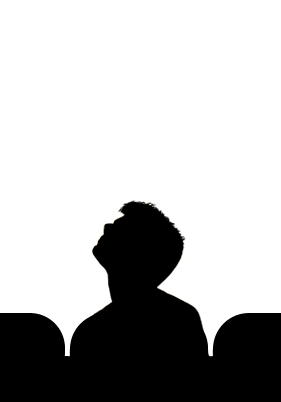 Tags: 2015, film, March, Movie, Mystery Figure, Quiz, Who's That? Can’t wait to actually find out who this is. . . I have no earthly idea! Haha it is tricky but I can’t give out any more clues now that someone has guessed it!